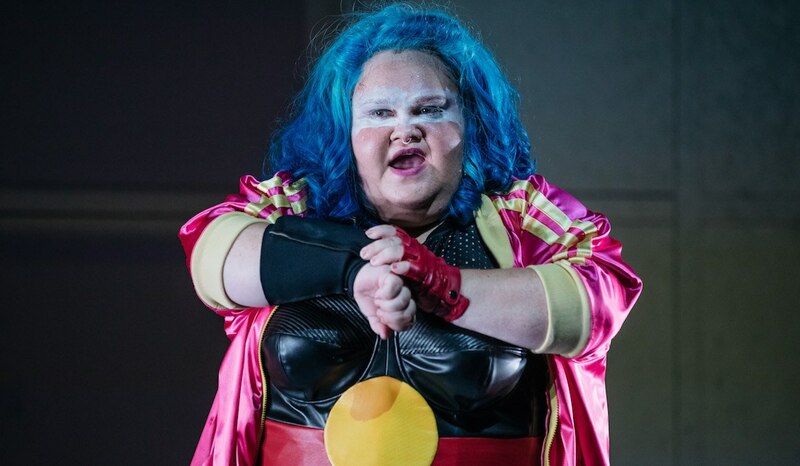 "Australian audiences love seeing works written for us by us"
Nakkiah Lui’s Blackie Blackie Brown. The Sugar House by Alana Valentine. Brooke Robinson’s Good Cook. Friendly. Clean. Soon comes Tom Wright’s stage adaptation of novelist Peter Carey’s modern classic Bliss (currently showing at the Malthouse and then playing Belvoir) and, arguably, the most ambitious Australian story produced in some years – Kate Mulvany’s two-part adaptation of Ruth Park’s The Harp in the South for the Sydney Theatre Company. 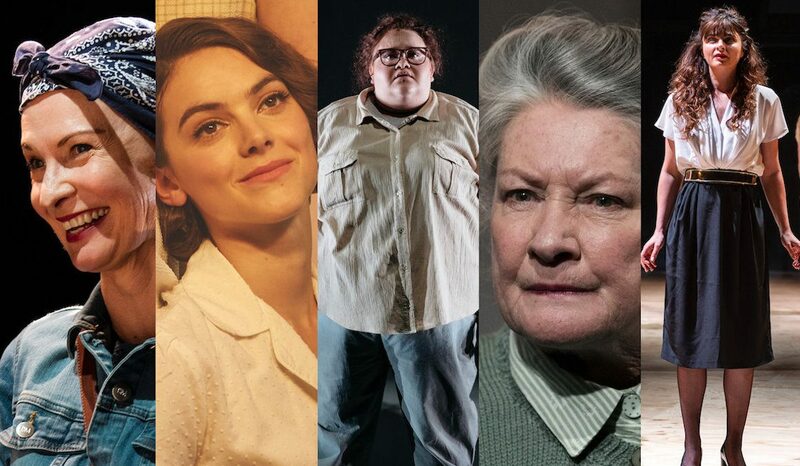 We’ve already seen three Australian premieres at the STC this year: Lethal Indifference by Anna Barnes, Going Down by Michele Lee and Priscilla Jackman’s Still Point Turning. “It’s a big turnaround from the situation a decade or so ago,” says Griffin Theatre’s Lee Lewis. 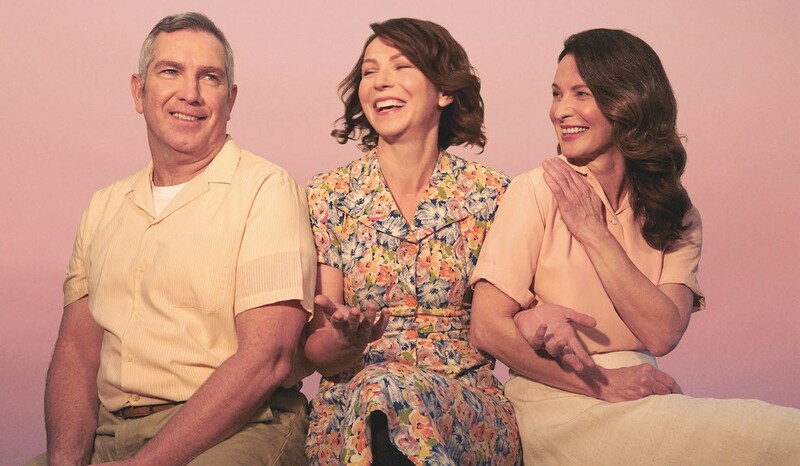 Lewis says our main stage companies are now restructuring with a view to producing 50 per cent new Australian work – adaptations and brand new plays – each year. 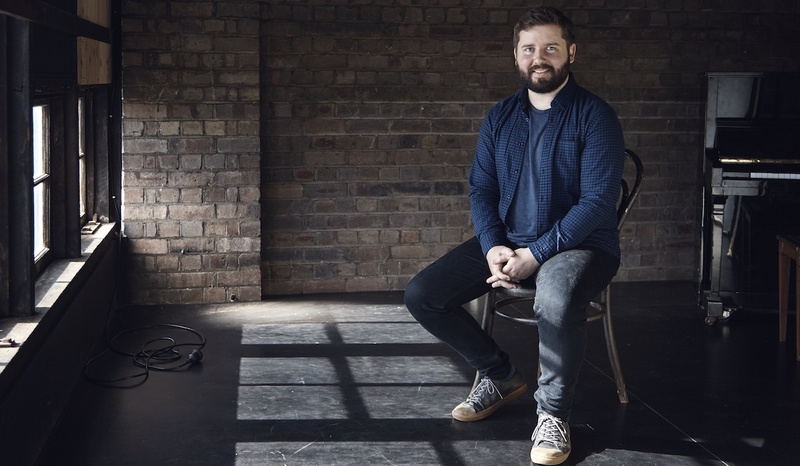 Kip Williams, artistic director of the Sydney Theatre Company, has deliberately programmed an Australian-heavy season in his first year in the job. 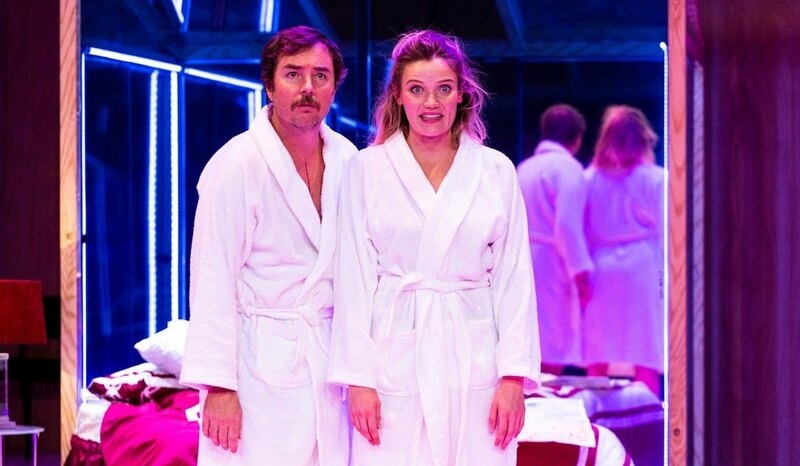 Tom Wright, resident artist at Belvoir, says the current crop of Australian plays is more than a coincidence but wryly concedes it might not be significant. 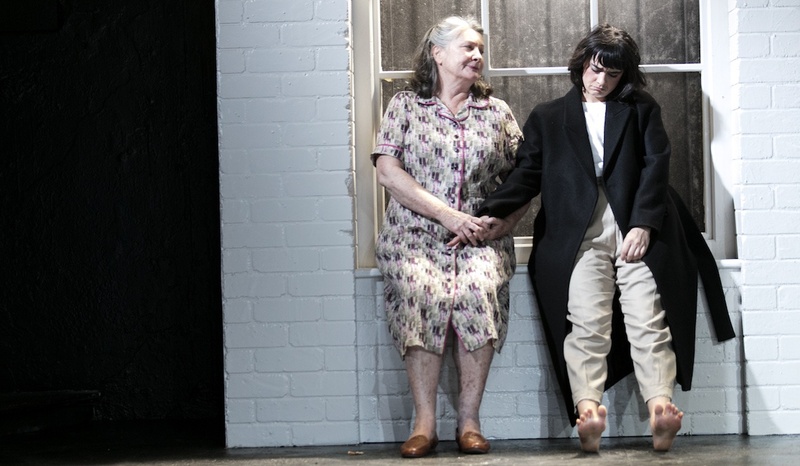 “No doubt there will be months in years to come where there seems to be a spate of overseas plays/adaptations of classics and people will cry ‘Where are the Australian plays?’. Like buses, they come in clumps,” he says. “But it feels like, as a broad trend, in the English-speaking world, plays are getting more parochial. UK and American plays are more locally-oriented and less global in outlook. 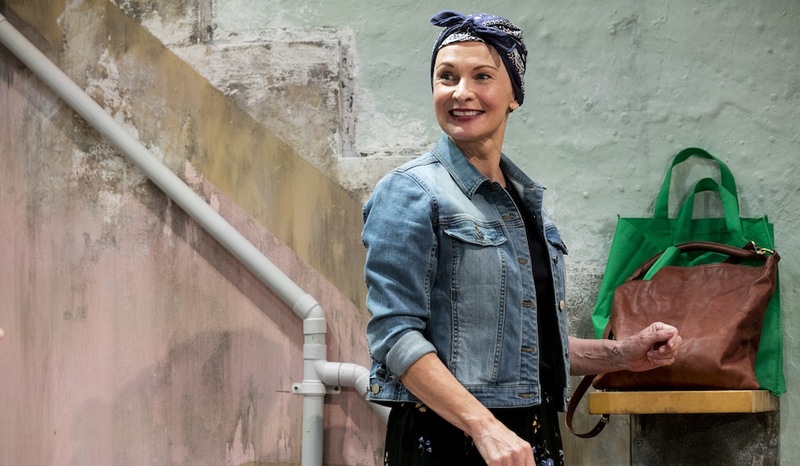 “The days of just seeing what was on at the Royal Court or Manhattan Theatre Club last year and mounting an Australian production have come to an end,” Wright adds. 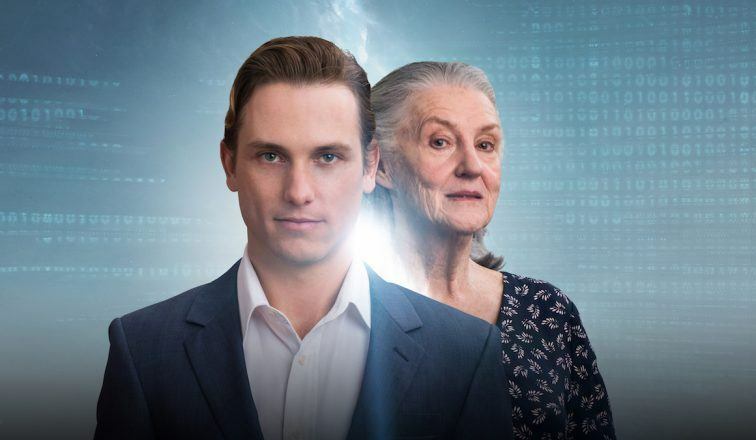 “The scripts feel less impressive and relevant, and when there is an outstanding work, a producer has often snapped up rights which prevent Australian companies producing it. “Maybe we’re leaving that aspect of the cultural cringe behind,” Wright says. 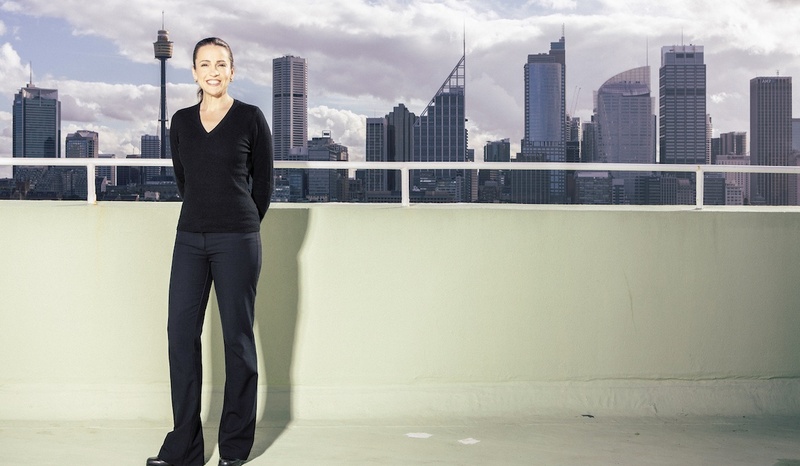 The push into new Australian work is deep in the indie and small to medium sector, too. Now and in coming weeks you can see Lost Boys by Lachlan Philpott at Merrigong Theatre Company, Air by Joanna Erskine (Old 505 Theatre), a new play by Justin Fleming (Dresden, staged at Kings Cross Theatre), Mary Rachel Brown’s Permission to Spin and a new Steve Rodgers play, King of Pigs (both coming up at the Old Fitzroy Theatre). “It’s an exciting time because it seems like there are a few large scale plays on,” says Lachlan Philpott. 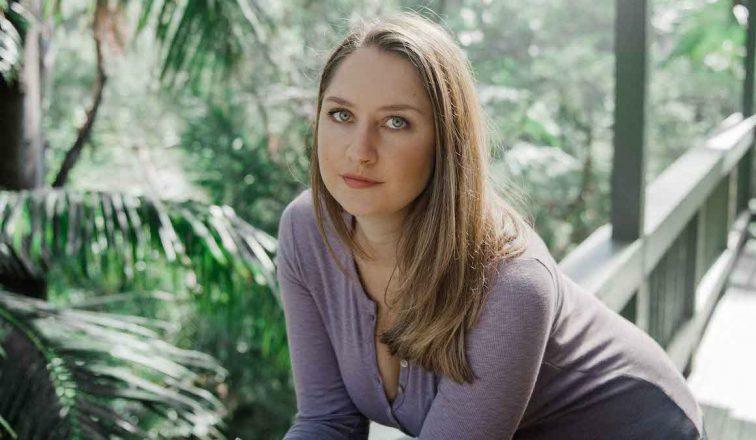 “I haven’t seen Alana’s play yet [The Sugar House] but it seems like it’s telling a big Australian story over a number of years … and certainly with Lost Boys, one of the things that is exciting for me is that it’s a large cast and a story than spans three decades. The shift from programming “dead white males” (and their living but grey-haired brothers) to all female-led stories has been dramatic. Wright says this may be the result of internally-applied balance goals that have led to more women writers being commissioned and more female directors given sustained opportunities. Or it could be generational change in theatre company hierarchies or within audiences. “We are seeing audiences who are genuinely excited by new voices and different perspectives,” says Kip Williams, whose 2018 program is the first season in STC to achieve gender parity in its directors and writers. Wright says the dead white male canon has lost much of its “oomph”, and “it’s hard to see that as a bad thing”. “Whether we’re in a moment of radically reassessing our canon, or temporarily having a holiday from it, or permanently abandoning the very idea, is up for debate,” he says. “Classics get programmed when there are directors and teams who can make them sing again. Perhaps our best interpreters of those texts are overseas now, or are keeping their powder dry. We’re not exactly deluged with capable directors wanting to have another look at Prometheus Bound, Bartholomew Fair or She Stoops To Conquer,” Wright says. What about box office? Are Australian plays riskier? Williams says it will be harder for him to present smaller new Australian plays in the next two years, once the STC has moved out of the Wharf – which has two small theatres – and into the larger spaces of the Roslyn Packer Theatre and the Drama Theatre at the Sydney Opera House. Does this mean we can’t have new Australian plays in the bigger theatres? Are our stories too small? “No, not at all,” Williams says. “I will continue to program Australian stories in those spaces. We have The Harp in the South in the Roslyn Packer, and there will be a couple of shows next year in both those spaces that are new Australian plays. 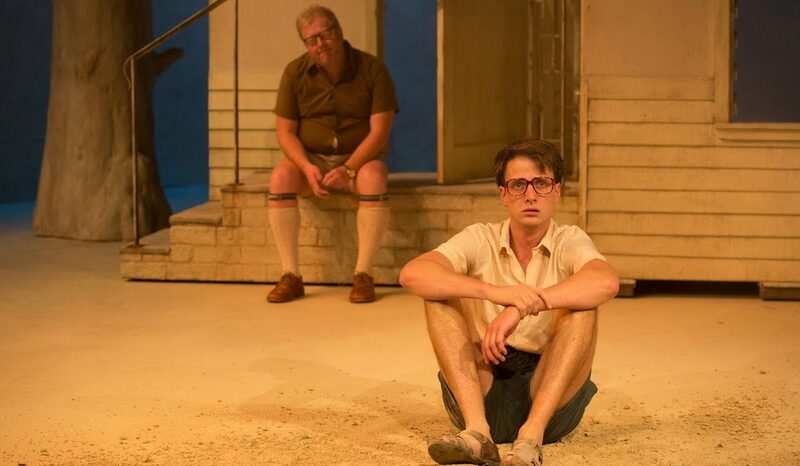 Has Belvoir made a decision to program more Australian plays? “No,” is the short answer from Wright. “We tend to look for overseas plays if they feel like they’re adding something to a conversation that’s already our own (e.g. Mr Burns, Hir, The Events, Title & Deed). It’s not necessarily strategic. You program according to the projects that feel most pertinent, that ‘argue their case’. 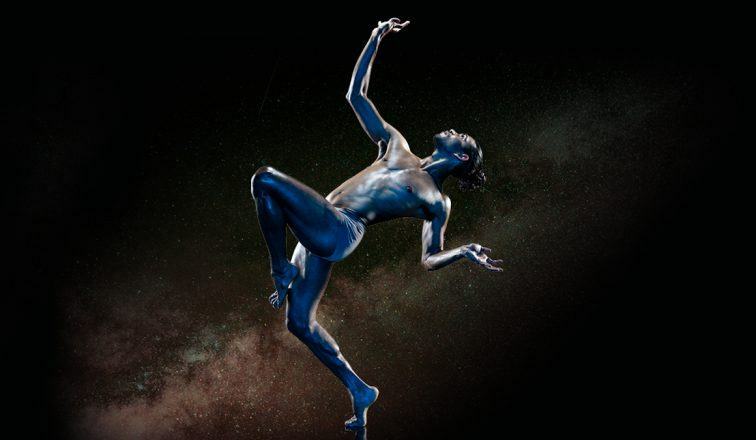 Bangarra's Yolande Brown is inspired by a book exploding assumptions about the ways indigenous people related to and managed the land. Aanisa Vylet's The Girl/The Woman challenges stereotypes by showing the complexities Arab-Muslim women face in Australia. Aanisa Vylet's double bill portrays two generations of Australian Arab-Muslim women. 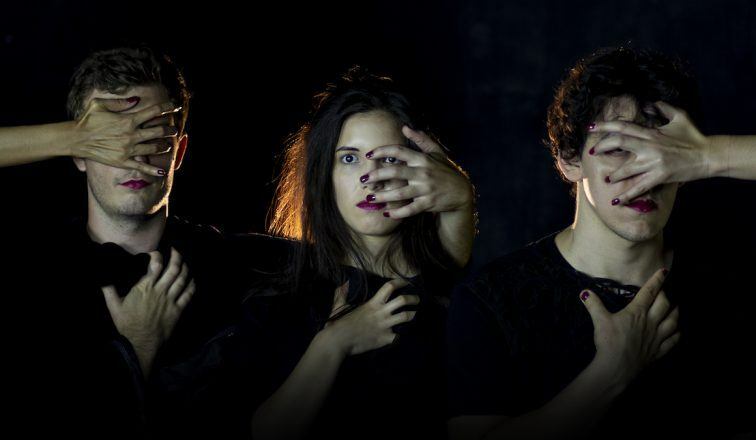 Ninefold Ensemble draws on the tropes of urban legend to rework Shakespeare’s Scottish Play.